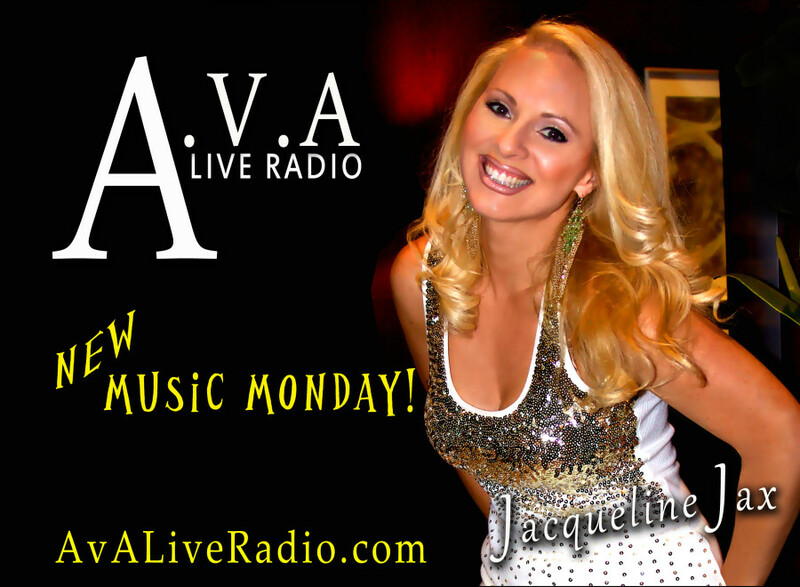 Join host Jacqueline Jax for New Music Monday broadcasting live from our South Florida studio. 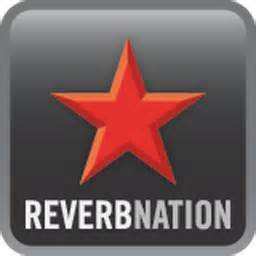 Featuring new music from our indie artist community members sponsored by Reverbnation. 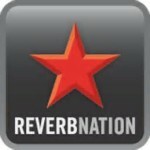 She will be reviewing their music and offering you music marketing social media tips based on real examples. ‘What did I do’ was written and recorded by Almost Awake in August of 2015 and is the first taste of their upcoming LP release, due out in early 2016. 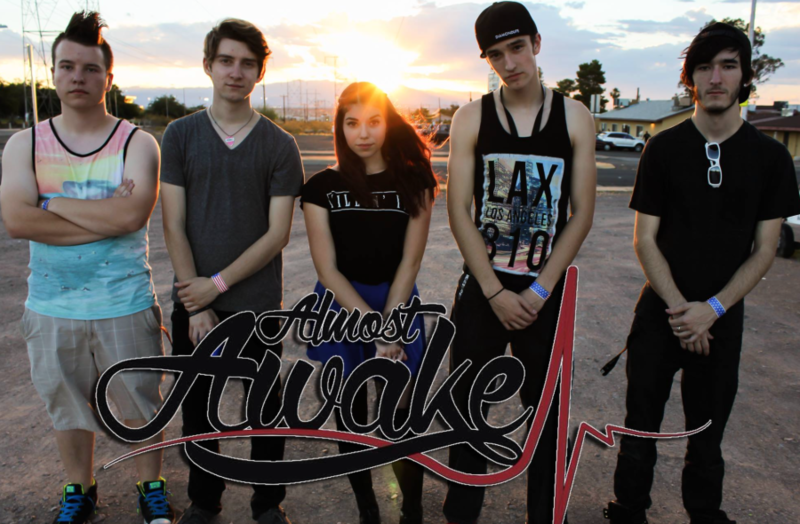 Almost Awake came together in 2014 when guitarist Grady Jones and drummer Gabe Conover teamed up with longtime friend and gifted vocalist Vick Liano. Addison Egelhoff came aboard on rhythm guitar, and finally Tommy Cochran on bass, creating a unique combination of styles and songwriting. After the well-received release of their first EP ‘The Explorer’, the Las Vegas band has since produced several hit videos, including ‘Long Way Home’, ‘I Like Asians’, and is set to release ‘The Intruder’ video for Halloween 2015. 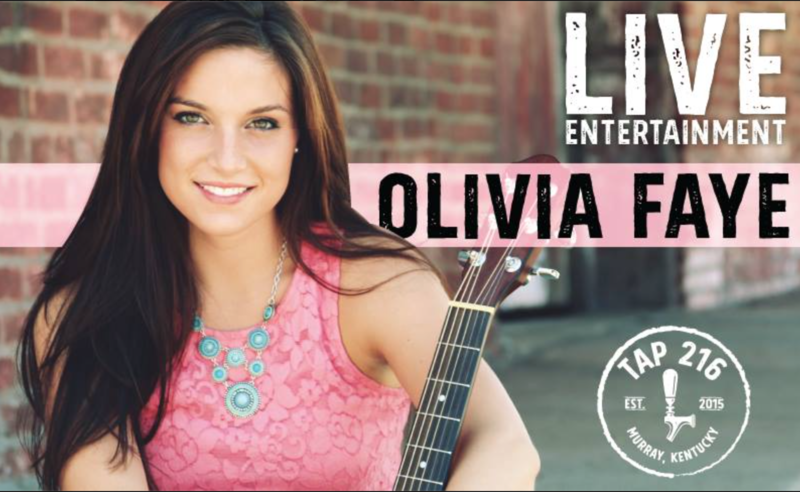 18 year-old Olivia Faye is a Country/Pop singer/songwriter and actress who hails from Murray, Kentucky. As the youngest member of a family of music lovers and songwriters, it was determined early on that her beautiful vocals were the perfect way to combine singing and songwriting within the family. This talent quickly grew into a life transforming passion. Her musical stylings pay homage to many of the early icons of country music, blues and rock. Olivia’s smooth, bluesy vocals have won her numerous accolades throughout the music industry. She was the featured opener for Mark Chesnutt in 2014 and has performed recently in such places as Nashville’s Tootsie’s Lounge, The Bluebird Café, The Commodore, Maxwell House and famous Puckett’s Grocery of Leiper’s Fork, Tennessee. She has been invited on numerous occasions to perform in Hollywood at The Roxy and the House of Blues on Sunset Strip. When Olivia is not writing, performing, or recording in Nashville or Los Angeles, she loves to spend time in Kentucky with her family and sweet beagle, Bob Barker. She is an active in archery and other outdoor sports. 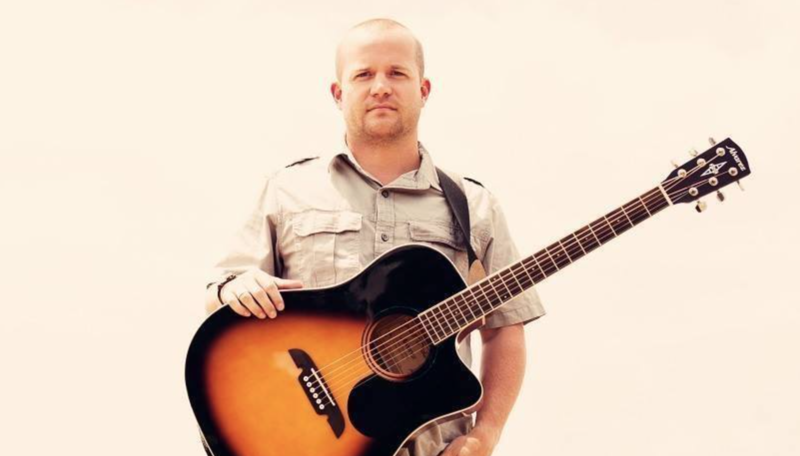 Wade Magee is a throwback to a seemingly by-gone era of music, keeping true to the acoustics, emotional lyrics and southern twang that is indeed a fusion of country and blues. Mostly, the lyrics center on family and the emotional struggles of true life. Wade’s single “Whiskey In The Coffee” is road-weary anthem about moving on with life, and taking the curves in the road as they come. Wade’s music holds true to country form with understated rhythms, lots of twang and floating violins and a little steel. Catchy, foot-tapping fast tunes, blended with hauntingly strong ballads are the recipe that comes from strong country roots and a varied music background. Currently, Wade is in the production phase for a new full-length album “Blurry Days/Foggy Nights” with a target release date of January 30. 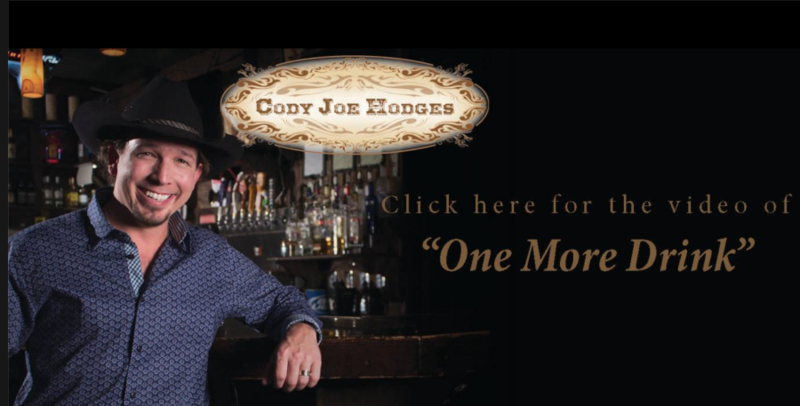 Cody Joe Hodges’s music has been described as “outlaw country”, with a large influence of the country greats and performers who started the genre in the late 70’s and 80’s. Cody Joe’s voice ranges from silky smooth to raspy seduction. He and his band always thrill, putting on a high-energy performance at every show. It is rare that you will find someone that reaches across the aisle to both the old and new generations, but Cody Joe Hodges does it every time. With a steel guitar, fiddle, stand-up bass, guitar and drums, Cody Joe’s sound is something out of the past, and his writing style of the here and now. This is a song about my sister and how our relationship has changed through time and how much I look up to her! I was originally just going to give it to my sister as a birthday present! It is very bizarre to think about that now that it has become an audience favourite. I recorded a demo and sent it to her. But then, I decided to perform it at a gig and the reaction was completely overwhelming! My sister sent me a photo of herself after hearing it for the first time and she was absolutely sobbing! I have never made so many people cry with one song. I have lost count of how many people have told me it reminds them of their sibling relationship. One man even wrote to me and told me it reminded him of his late wife. That one really stuck with me.